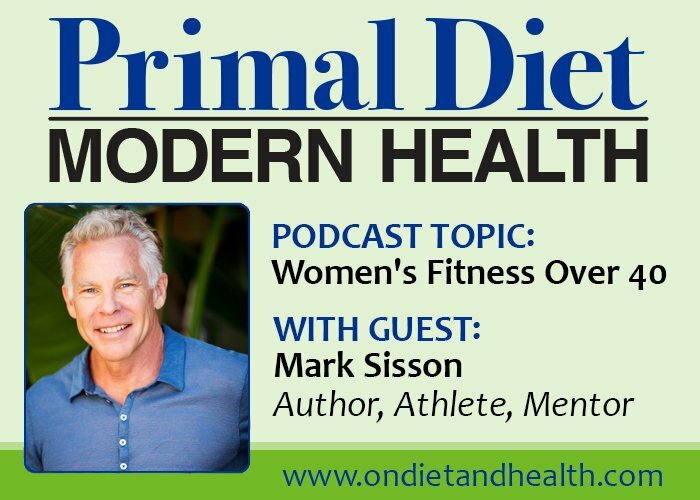 Mark Sisson joins me on Primal Diet – Modern Health to talk about fitness over 40, especially for women in their 40’s and 50’s. We’ve got plenty of other topics too. Standing desk chairs? 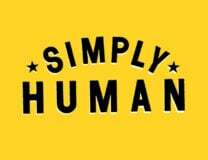 Body composition on Paleo? Amount of carbs for maintenance after weight loss? Yep! Mark explains WHY fitness over 40 so important. As unused muscles and bones decline in strength, they begin to atrophy. If muscles in the heart or lungs are not exercised, the body won’t keep those muscles, organs and bones toned. This will lead to poor health and pain as you age and may be the reason why our bodies give up and die under stress. Best way to start fitness over 40 or 50? Walk! Any motion is good but walking 30 to 60 minutes is one of the best exercises for beginners and everyone else. Mark mentions adding minor exercise routines in his Fitness eBook and talks about using exercise bands. I ask Mark about motivation, and note that I do better when I have a trainer. If I’ve paid them, I’ll show up! Need to lose weight? 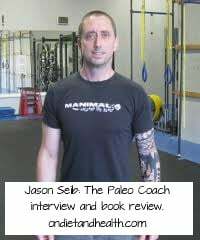 As Sisson writes in The Primal Blueprint (an all-time favorite for my clients) body composition is 80% diet and 20% exercise. Heavy cardio won’t lose the weight, but great Primal/Paleo food will! What more? Here’s my article on Building a Strong Lean Body When You’re Overweight, and a Podcast with Ben Greenfield on this topic.